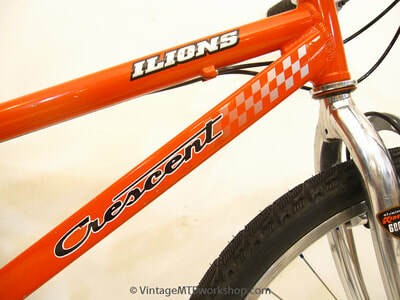 Crescent Bicycles started out as a US brand more than 100 years ago, but became established in Sweden where they were eventually manufactured. 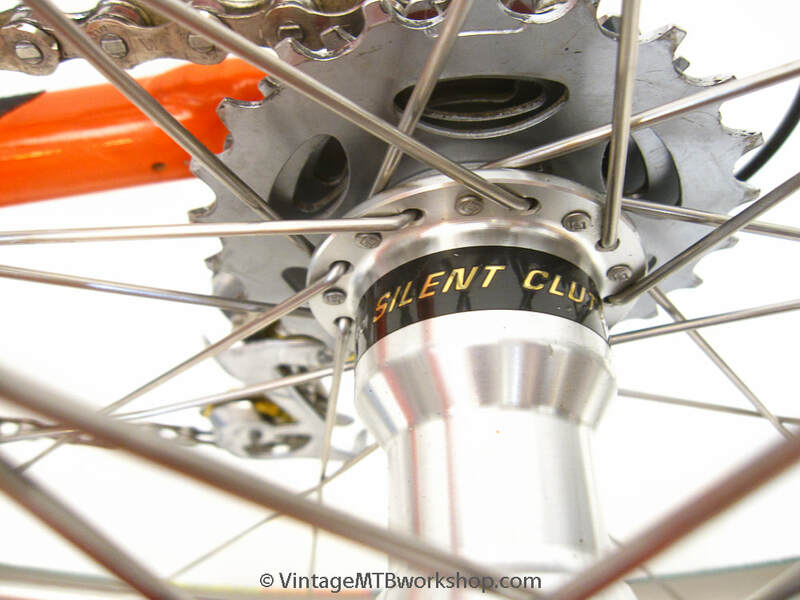 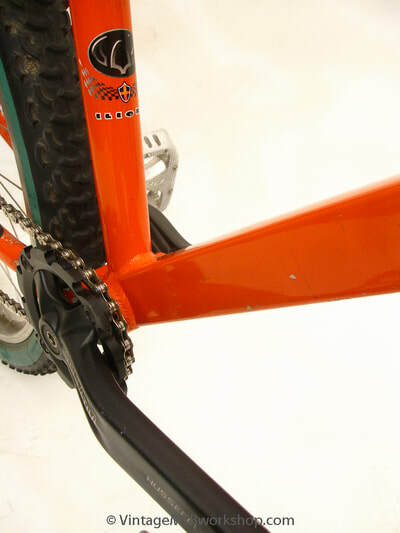 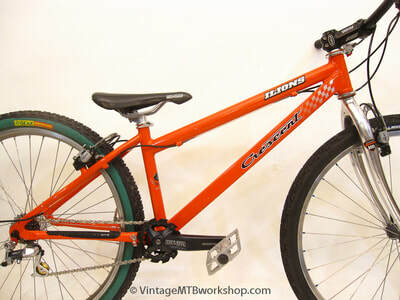 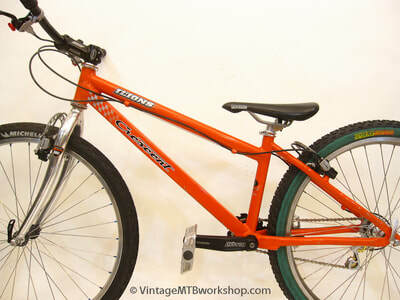 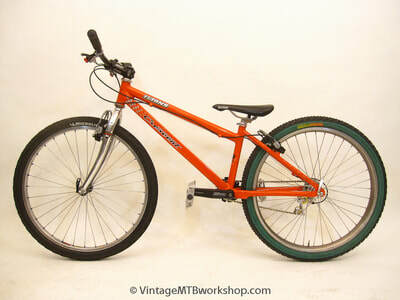 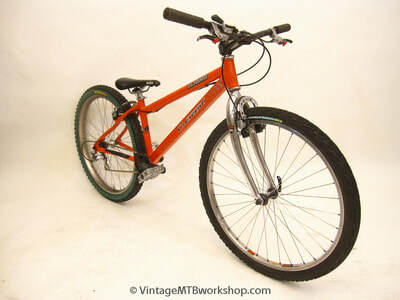 Their orange road bikes with the checked graphics became known for their racing prowess. 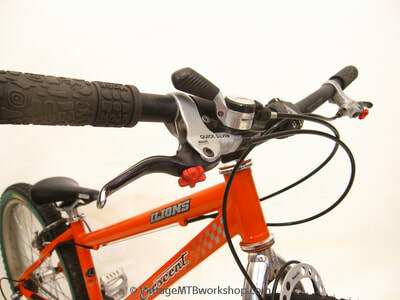 In the late 1990s and early 2000s, Crescent offered a few model-years worth of aluminum trials bikes. 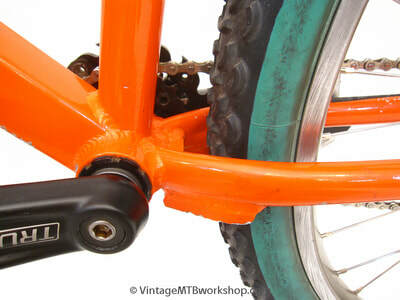 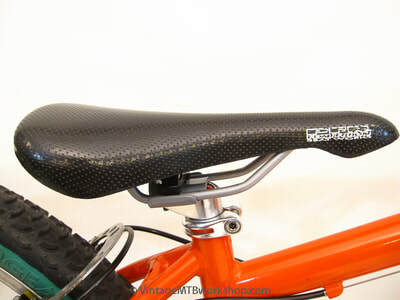 These bikes were made in Taiwan and shared design elements with the Monty 223 stock bike. 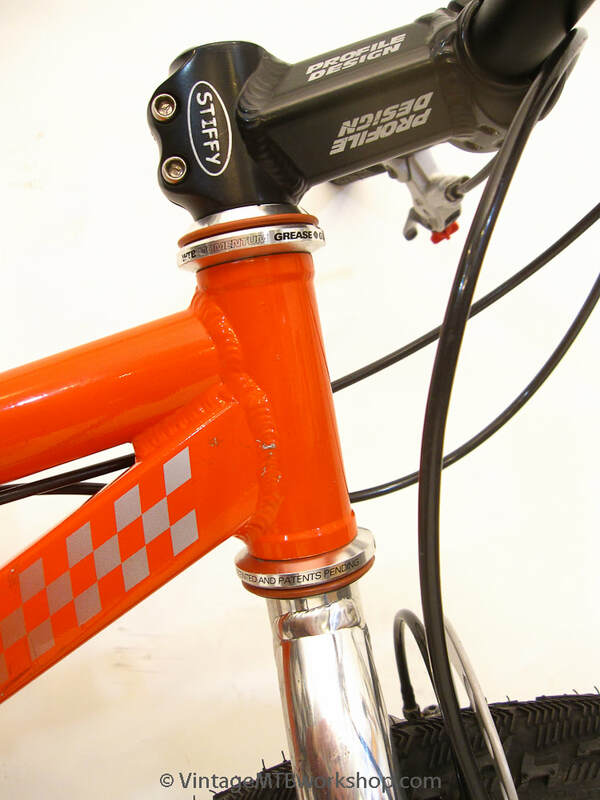 Their low-slung design at the time made them appealing for big moves, and the low front end was typical of competition bikes. 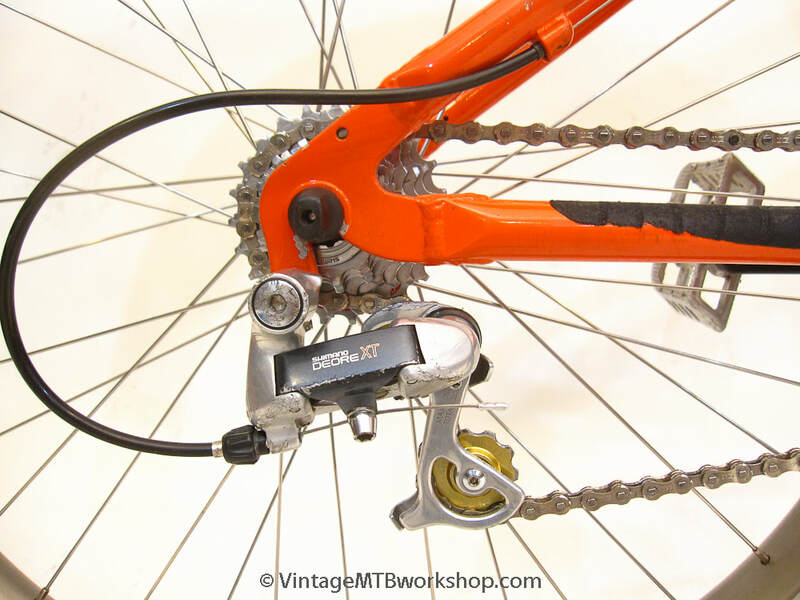 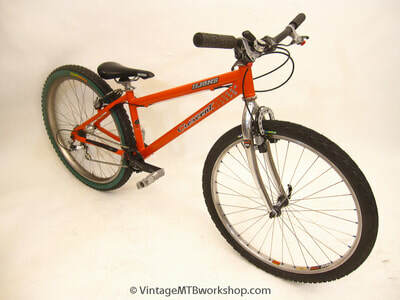 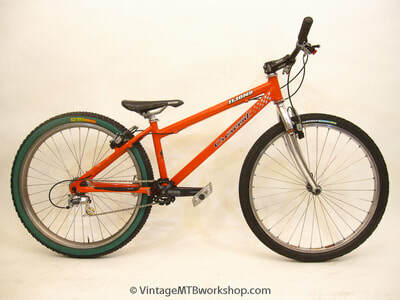 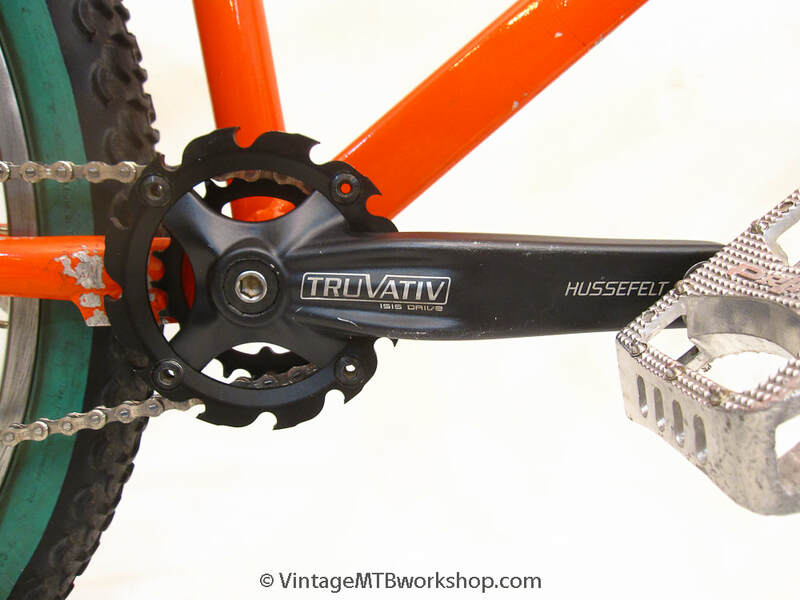 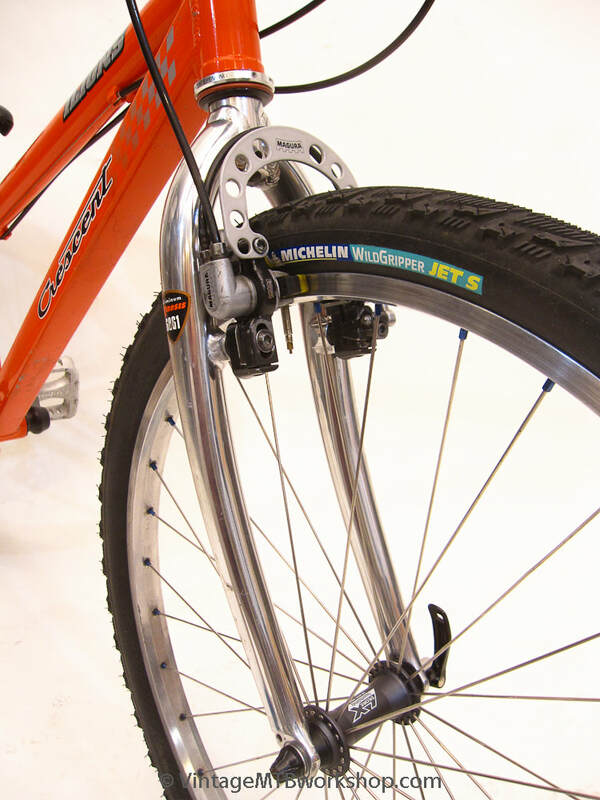 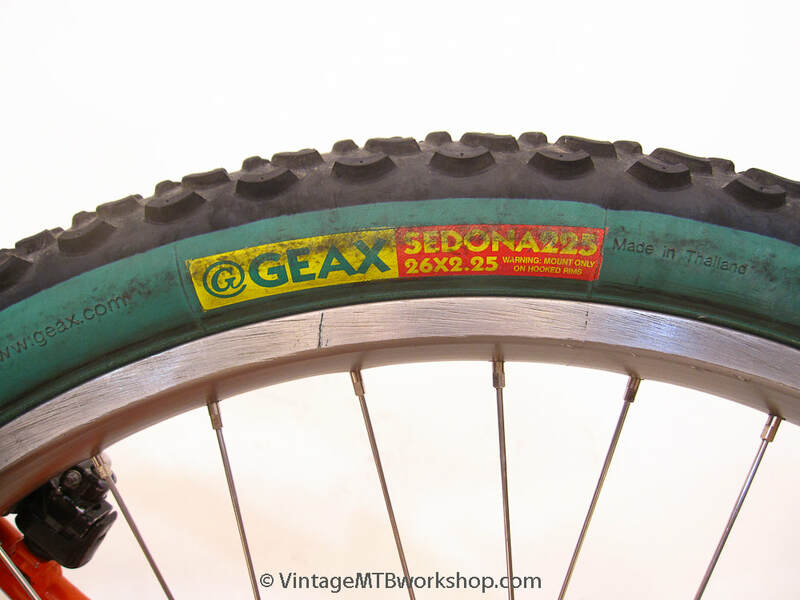 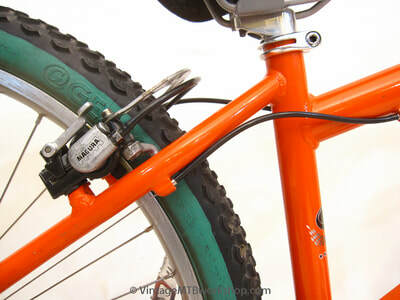 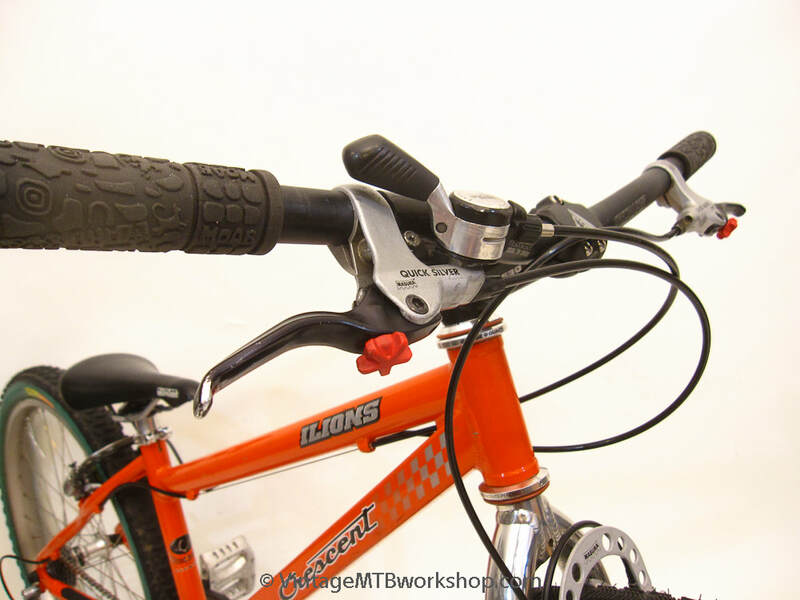 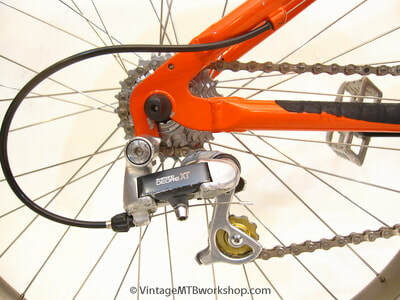 This example is built with many of the classic parts from the era including Magura rim brakes with poly pads, short cage rear derailleur, radially laced front wheel, and a Geax Sedona rear tire which was very light despite its large volume.